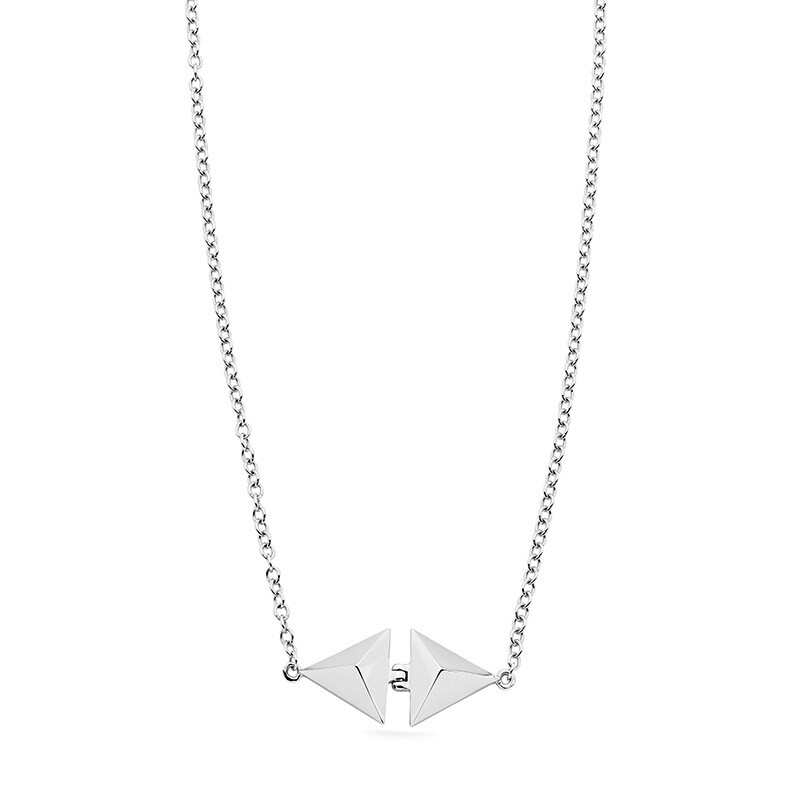 Add a clean edge to your look with this modern, understated necklace. 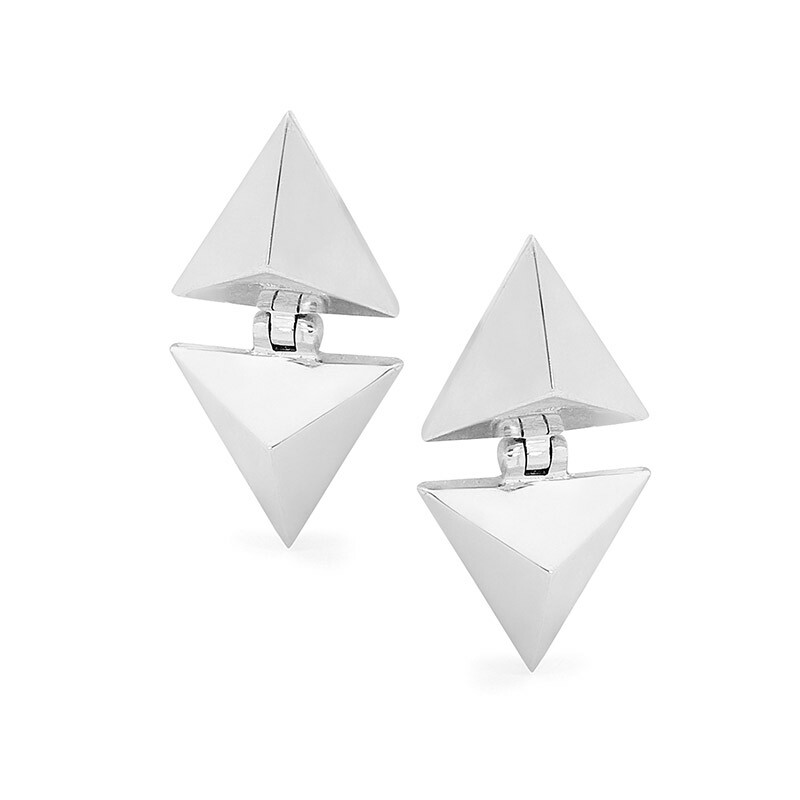 Designed in our studio, it has a superior movement between the two connecting pyramids, illuminating the highly polished Sterling Silver. 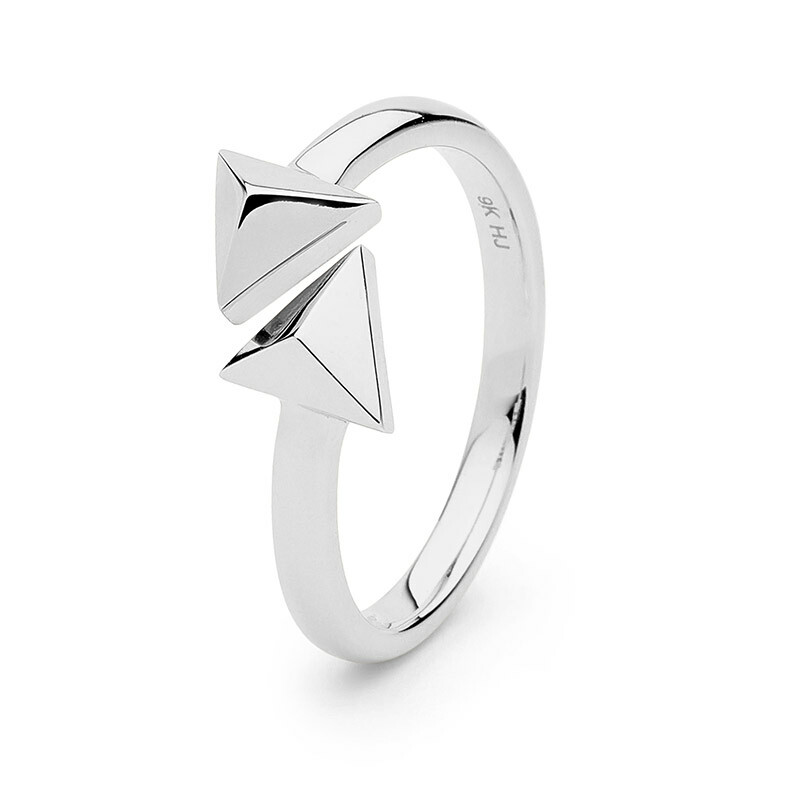 Complete the look with our Illuminating Pyramid ring and Illuminating Faceted Silver earrings. This item is presented in Highlands Jewellery signature box.